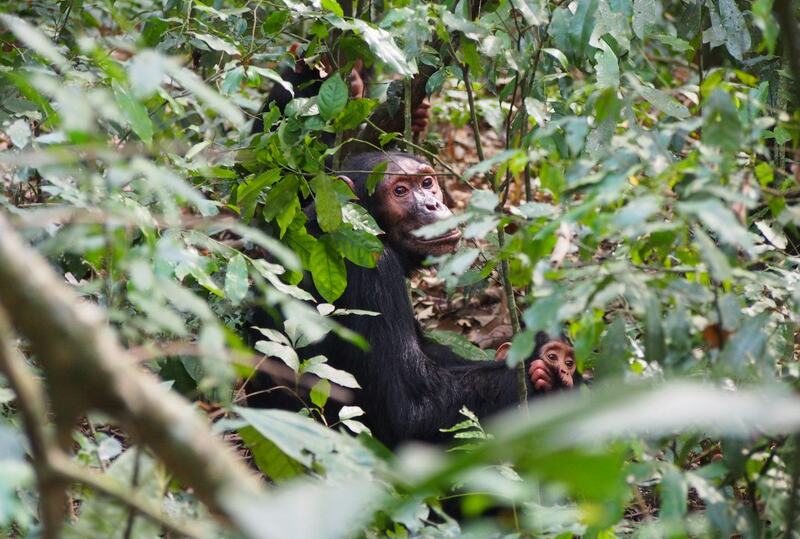 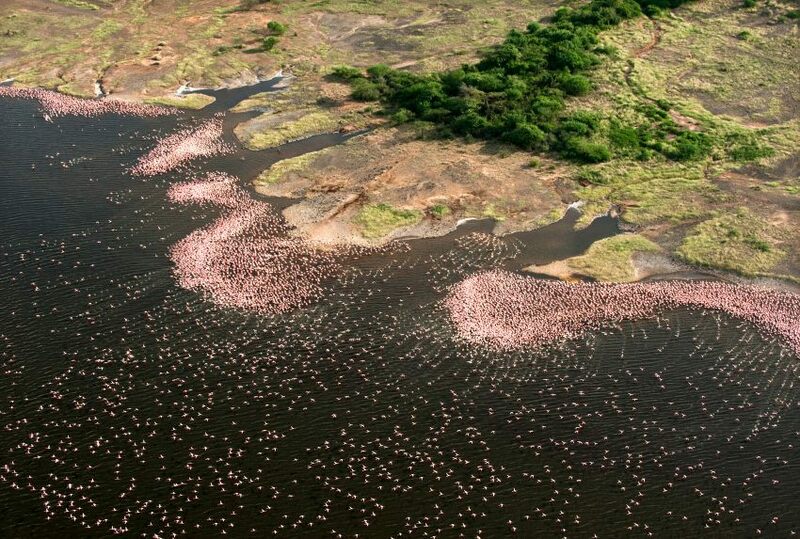 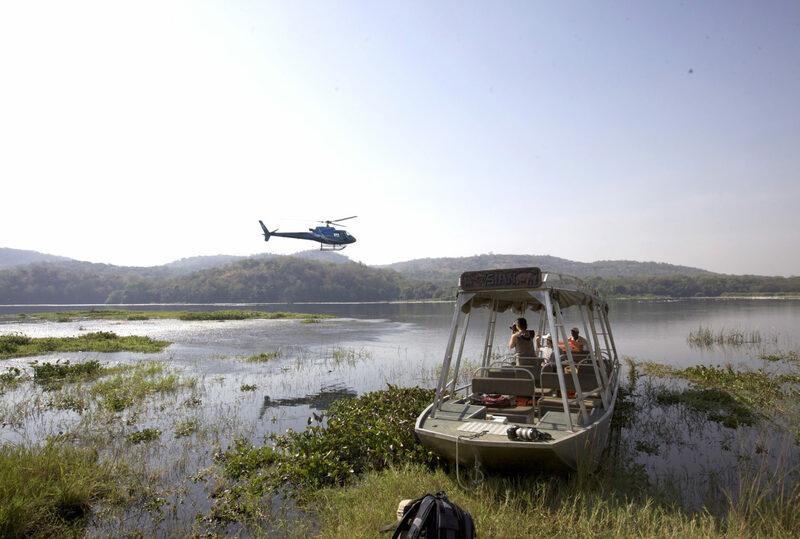 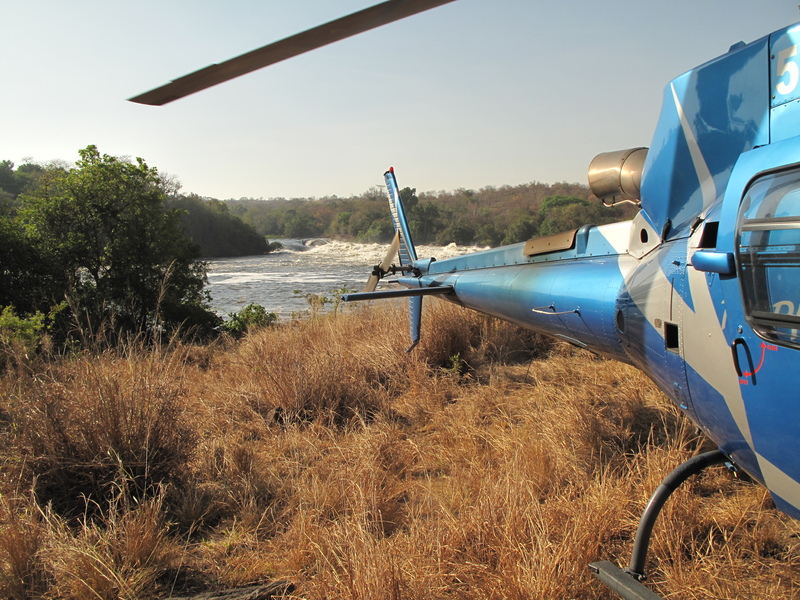 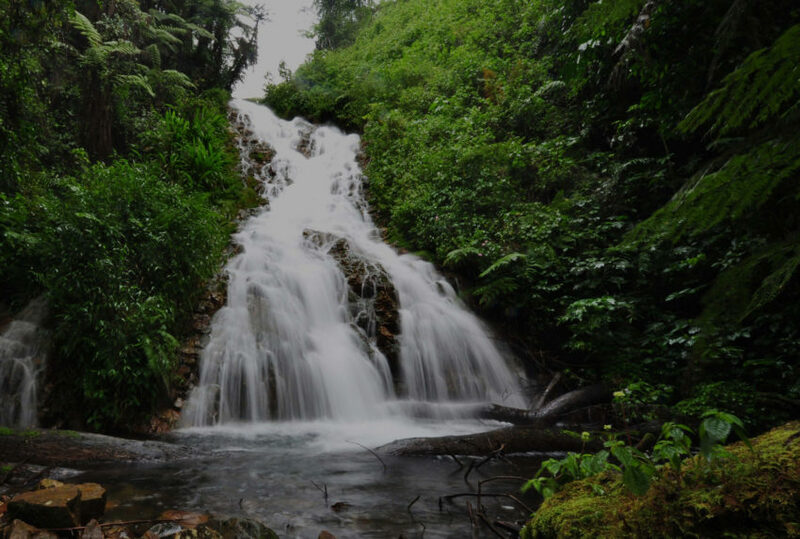 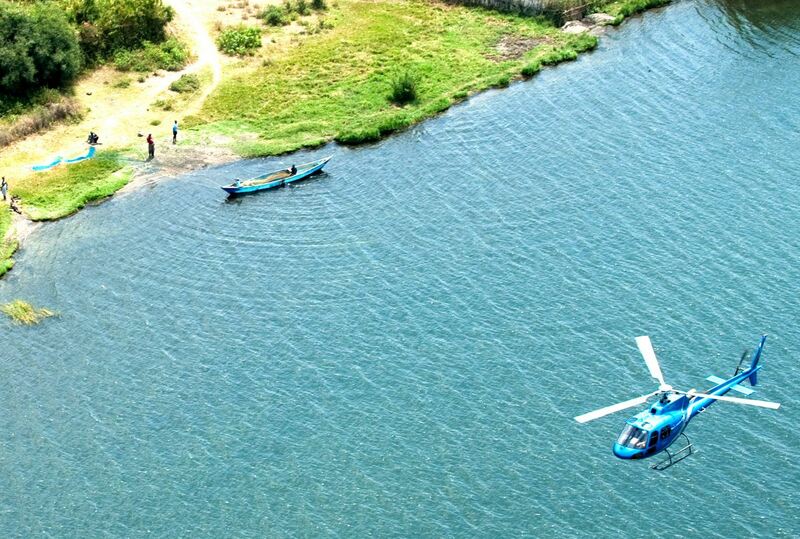 An extraordinary opportunity to experience the country’s many different wildernesses, travelling Uganda by helicopter allows you to take in a range of beautiful habitats, from desert to savannah to mountain to equatorial forest. 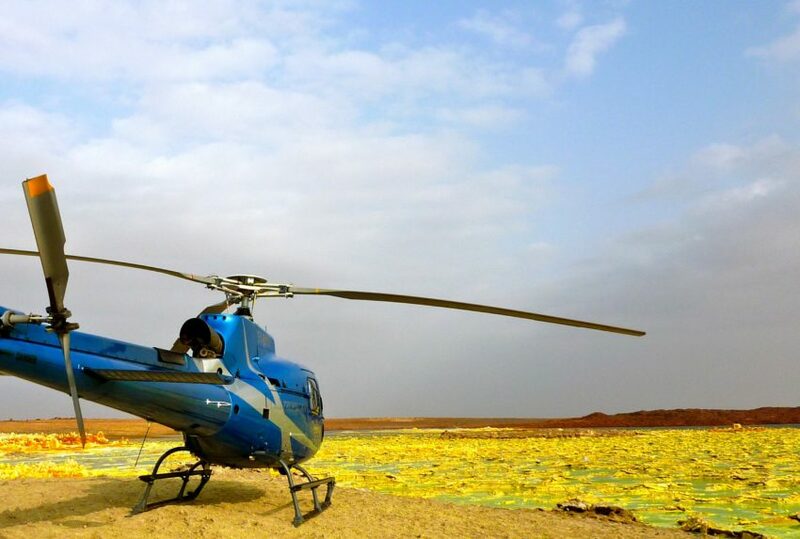 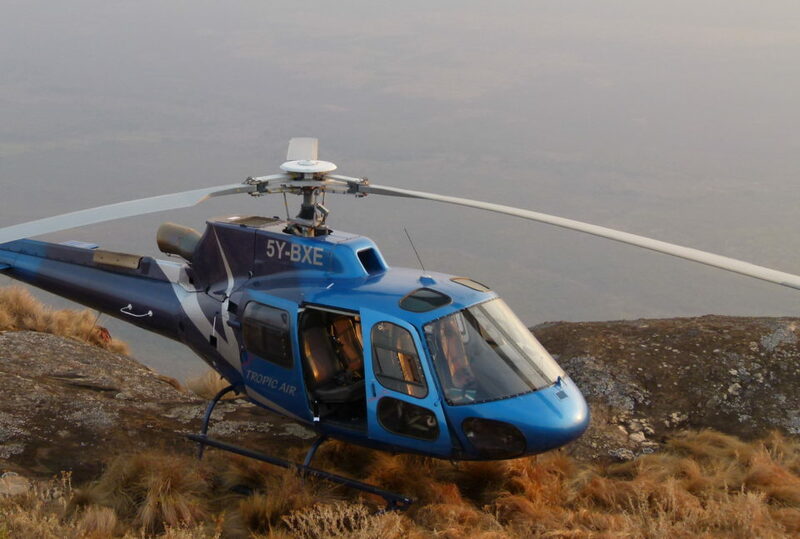 The journey is conducted in your own private helicopter, which stays with you throughout, with carefully positioned vehicles to support the flying. 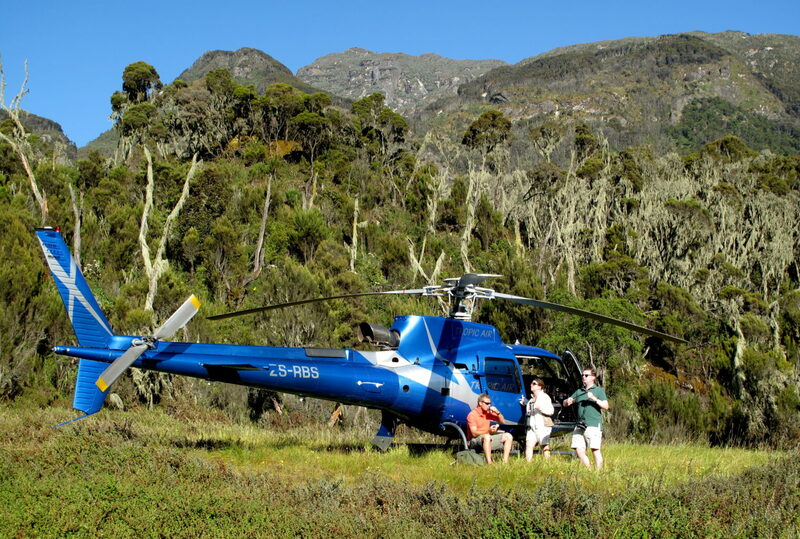 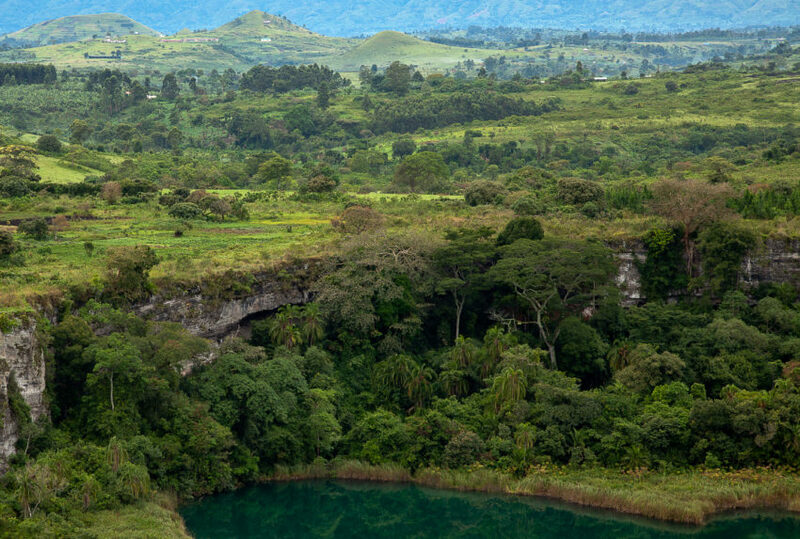 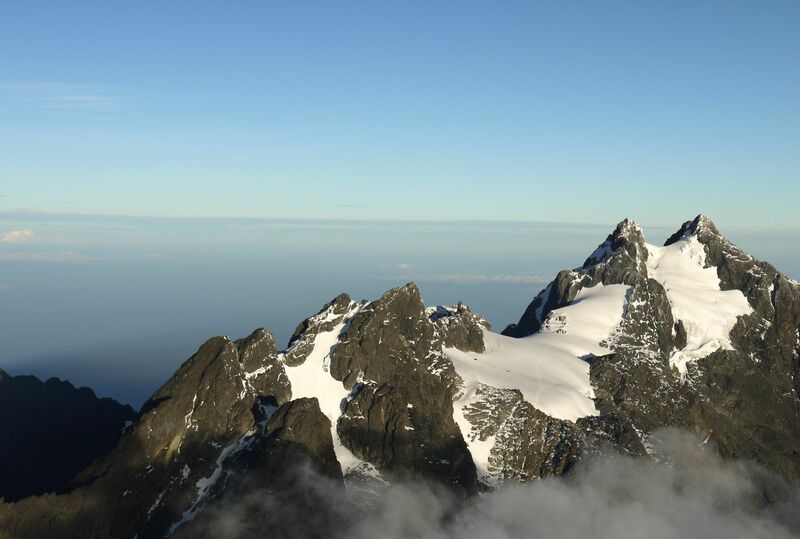 The helicopter journey will incorporate the Kigezi Highlands, home to Bwindi Impenetrable Forest’s mountain gorilla, the sun setting off Virunga Volcanoes’ Lake Mutanda, the savannah, wetland and low forest habitats of Queen Elizabeth National Park, a dawn flight over the Rwenzori massifs, game flights over Murchison Falls, a trip into the semi-arid Kidepo Valley, before finishing on Lake Victoria’s Bulago Island. 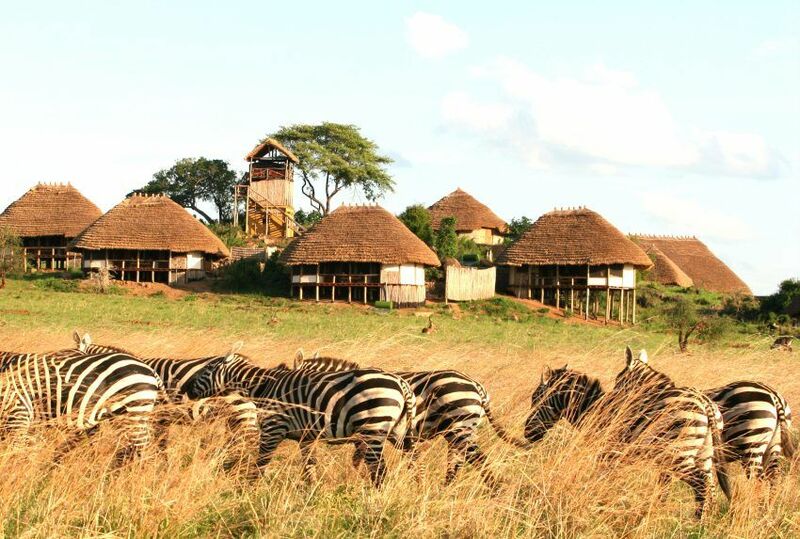 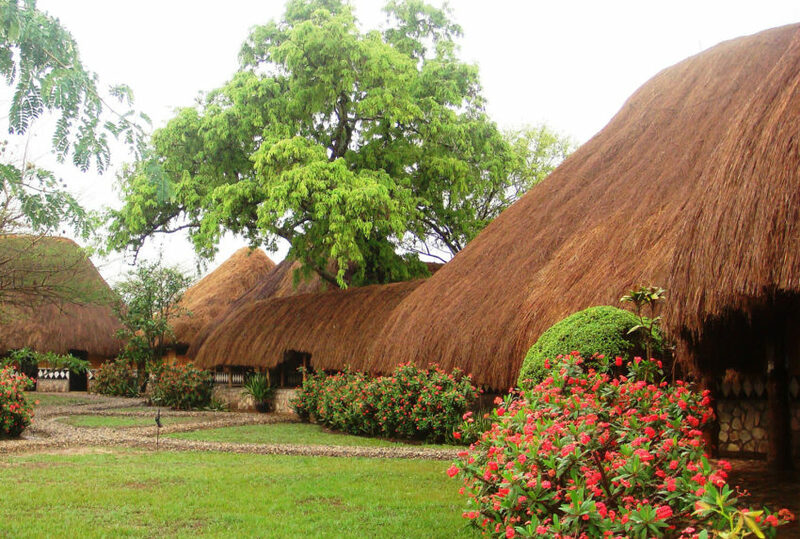 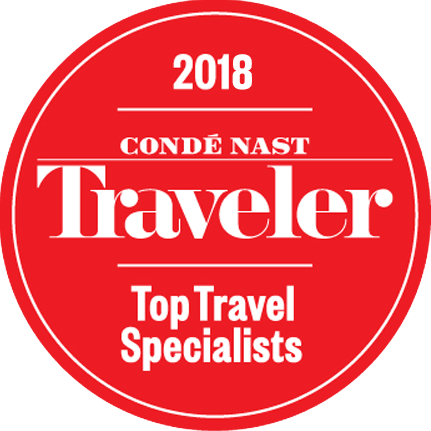 You will along the way stay in the finest luxury accommodation Uganda has to offer, track chimps in Kyambura Gorge, spend time in the world’s largest cyad forest, take a boat up the Victoria Nile and visit the proudly traditional Karimajong of north eastern Uganda.